Chemistry has improved quality of life making thousands of products possible. Unfortunately, this achievement has come at a price: collective human health and the global environment are threatened. 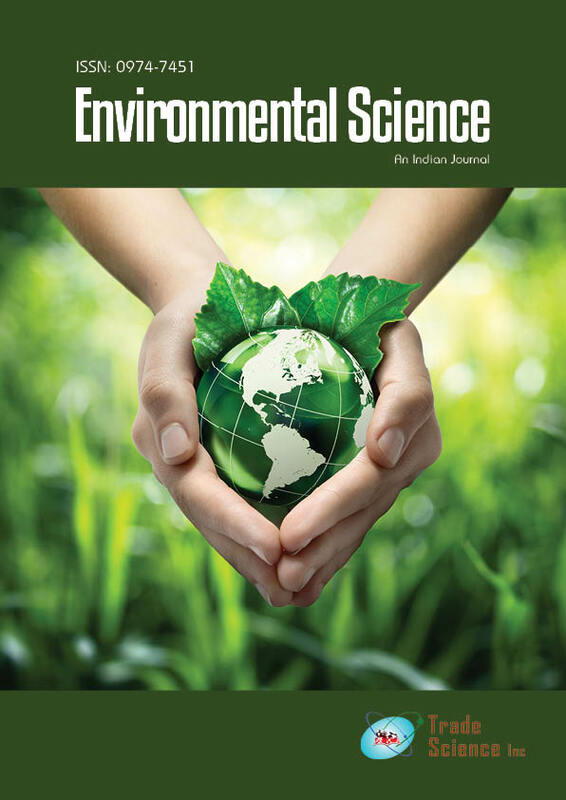 Green chemistry can be defined as the use of chemistry for pollution prevention by use of alternative and renewable materials including the use of agricultural waste or biomass and non-food-related bioproducts. It also focused on prevention of waste, less hazardous chemical synthesis, and designing safer chemicals including safer solvents and design of chemical products to safely degrade in the environment and efficiency and simplicity in chemical processes. This study describes the principles and progress of green chemistry and its industrial applications.